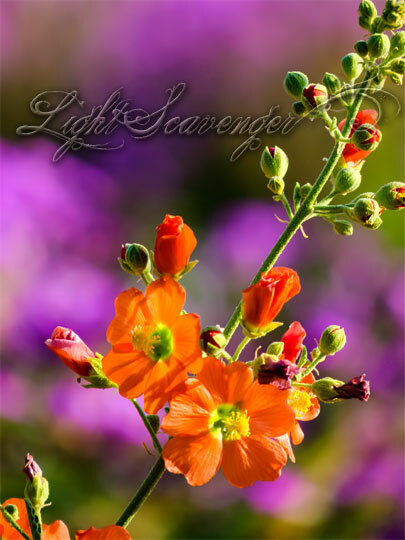 The Sandia foothills have just exploded with globemallow over the past couple of weeks. This stuff grows by the roadside throughout New Mexico and looks like a weed— but it’s actually a very pretty wildflower (and one of the few orange ones). The pink-purple stuff in the background is verbena.